Click here to see a full size photo. 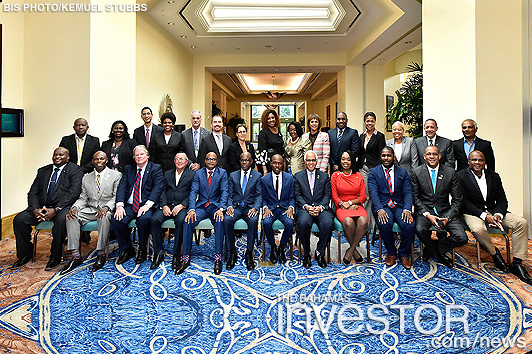 Caribbean Tourism Organization (CTO) board of directors gathered, October 2, in the lead up to opening ceremonies for 2018 State of Tourism Industry Conference (SOTIC) at Atlantis Paradise Island being held this week. 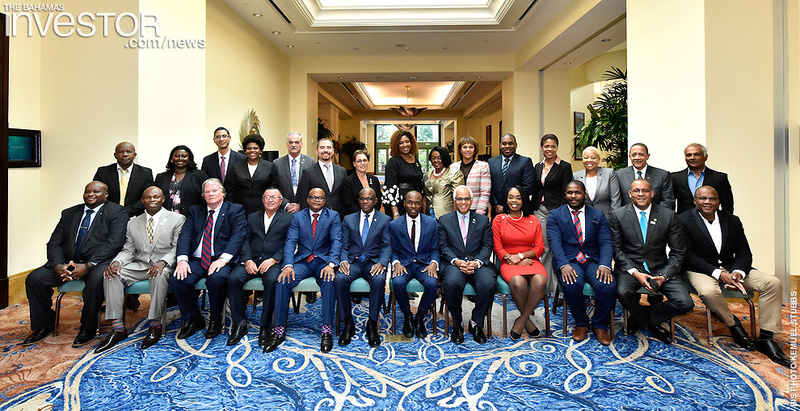 Nassau plays host to the Caribbean Tourism Organization's State of the Industry Conference this week, bringing stakeholders together to discuss technology trends, marketing strategies, infrastructure needs and current challenges. Preliminary indicators suggest that the economy’s modest growth rate was sustained over the review period, buoyed by gains in tourism sector metrics and positive impulses from foreign investment-led construction activity, according to The Central Bank of The Bahamas' Economic and Financial Developments review for August published this week.